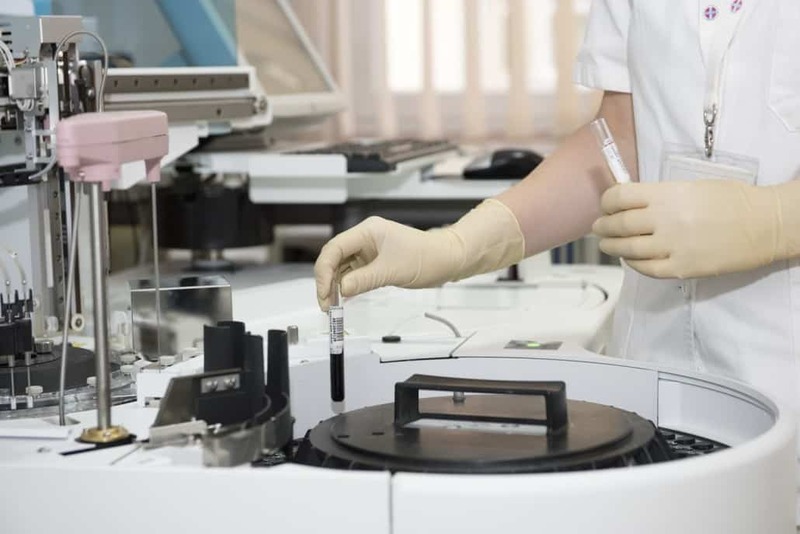 Volunteer recruitment and patient recruitment for clinical trials continue to be one of the biggest challenges in clinical research, especially in finding qualified candidates within the scheduled study timelines and budgets. 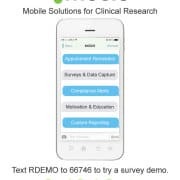 The Clinical Trials Guru’s Dan Sfera interviews Mosio CEO and Co-Founder, Noel Chandler, about how mobile messaging is helping to improve volunteer recruitment efforts through advertising response, text message alerts, reminders, and surveys. You can watch the whole video below or head on over to The Clinical Trials Guru website for the post, video, and more great clinical research and patient recruitment for clinical trials content. Available on 99% of phones, the largest data service in the world. 90% are opened/read within 10 minutes. Compared to email’s 10% open/read rate. 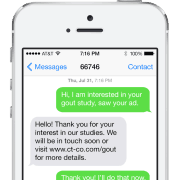 Better response rate than other calls to action (phone numbers, web-based calls to action) when it comes to patient recruitment for clinical trials. On average, smartphone users check their phones 150 times a day! Great foundation, so much more can be done beyond the keyword + shortcode. “Traditional” (even though still new) – Send additional information: contact info, mobile web links, forms, videos etc. Pre-Screener surveys with filtered results sent to the nearest site asap. Questions and Answers, two-way interaction for better patient recruitment for clinical trials. Opt people in for alerts and reminders lists. While patient recruitment for clinical trials is ongoing, the researcher can encourage people with conditions to ask questions and get responses. People interested in finding out more about clinical trials in general. What they are, how they can participate. Helpful Info About Health: Gather subscribers for tips on living with specific conditions relevant to studies coming up. Great Example from Pharma Marketing: Novartis and their Pollen Count text message alert service. Build Your Own List: Build your own list of people for potential patient recruitment for clinical trials to send alerts to for new studies. Gather specific information during registration to ensure the studies are relevant. Self-Serve Reminders: Create a self-serve health reminders service where people choose the type of reminders (medication, exercise, etc) they get. Use the channel to promote new studies coming up.